There is no U.S. Embassy or Consulate in Bhutan. Although no formal diplomatic relations exist between the United States and Bhutan, engagement is maintained through the U.S. Embassy in New Delhi, India. 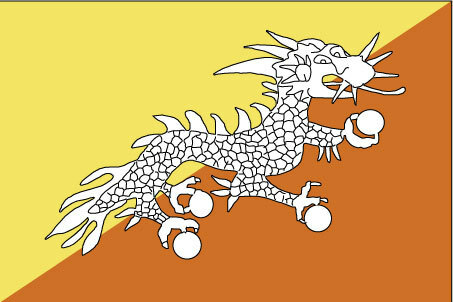 Updated information on travel and security in Bhutan may be obtained at the U.S. Embassy in New Delhi. The U.S. Embassy in New Delhi is located on Shanti Path, Chanakya Puri, New Delhi 110 021, India, telephone (91)(11) 2419-8000, fax (91)(11) 2419-8407. In the case of an emergency involving a U.S. citizen, please call the 24-hour operator at (91)(11) 2419-8000 and ask for American Citizen Services.